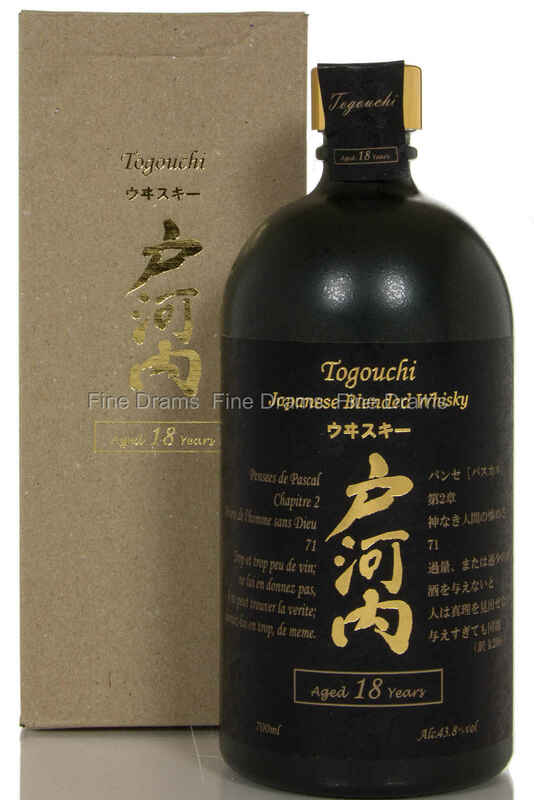 An 18 year old blended whisky from Japanese producer, Chugoku Jozo. Bottled for the Togouchi range, which are aged in tunnels rather than a warehouse, this is on the higher end of the age scale for their releases. This comes through on the nose and palate with plenty of expressive, fragrant oak notes alongside bright fruit touches. The simply named Nikka Blended Whisky shows off the skills of the company's blenders more than any of their other bottlings. 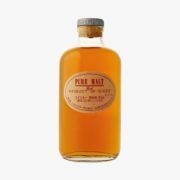 Packed full of fruit and more refined than their other blends this is a perfect entry point into the world of Japanese whisky. Alcohol 40% Volume. An essential component of the house blends, the Nikka Coffey Grain is an original single grain whisky, distilled mainly from corn in a Coffey still. 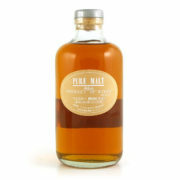 Exotic, fruity and unique, it is meant for the connoisseur in search of an unconventional whisky. Alcohol 45% Volume.